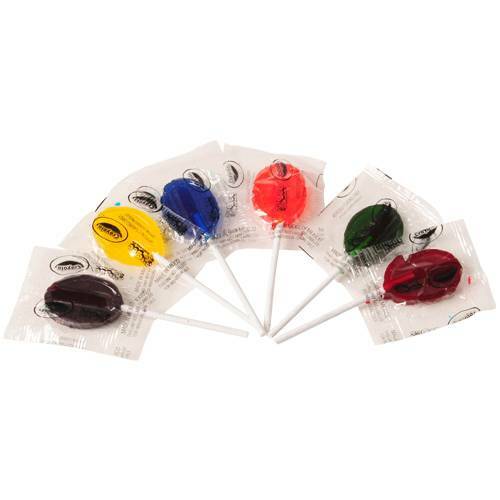 Let your tongue become your work of art with Crayola branded "Color Your Mouth" candy! 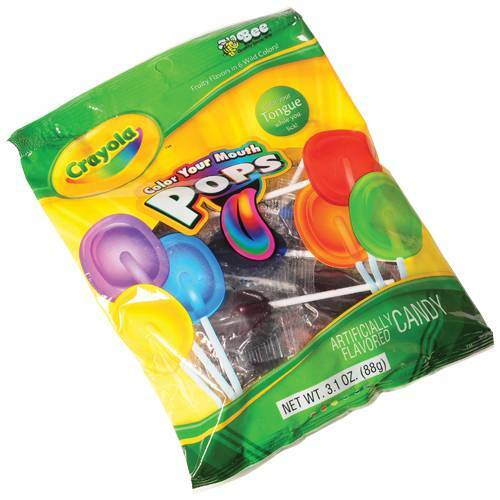 These fun lollipops make for a delightful treat for the young and old. Great for brightening up candy buffet tables as well as your mouth!